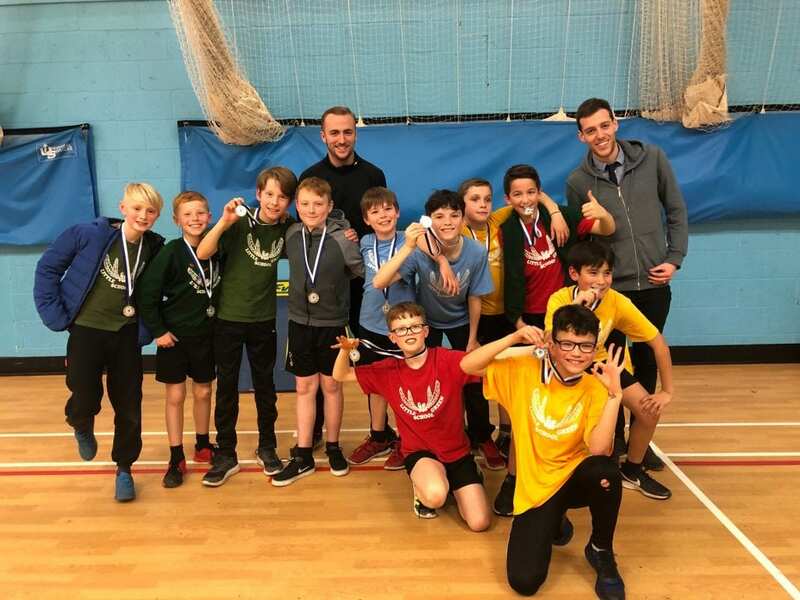 Little Green Junior School | Indoor Athletics Champions! Congratulations are in order for the Year 6 Boys Indoor Athletics team. This evening they went along to the district final at Rickmansworth school and won the event, meaning they are the Three Rivers Boys Champions. Additionally, the boys have qualified for the county finals in March which we eagerly look forward to. Well done team Little Green! Tremendous effort Little Green Team! Well done all! Well done boys. Nice work!! Great work boys! Super proud of each and every one of you! !